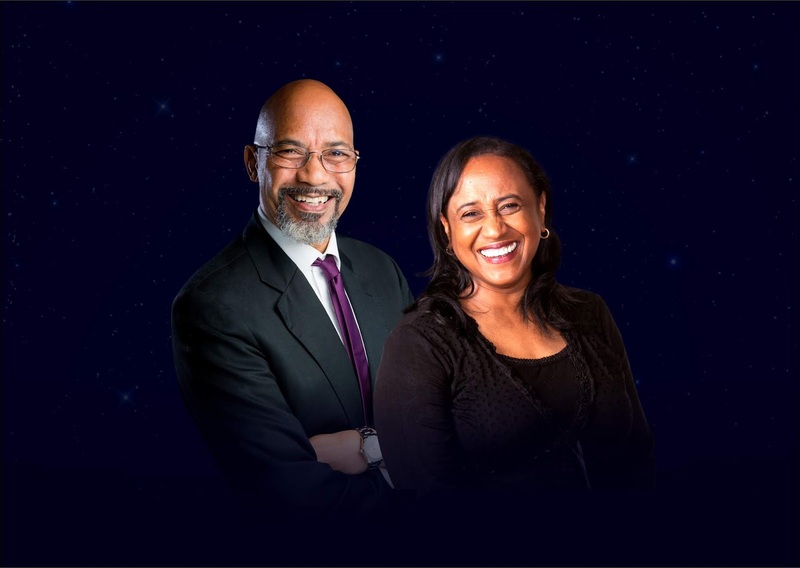 (Herald) Internationally acclaimed preacher, Bishop Tudor Bismark, is one of the most sought after speakers from the African continent. 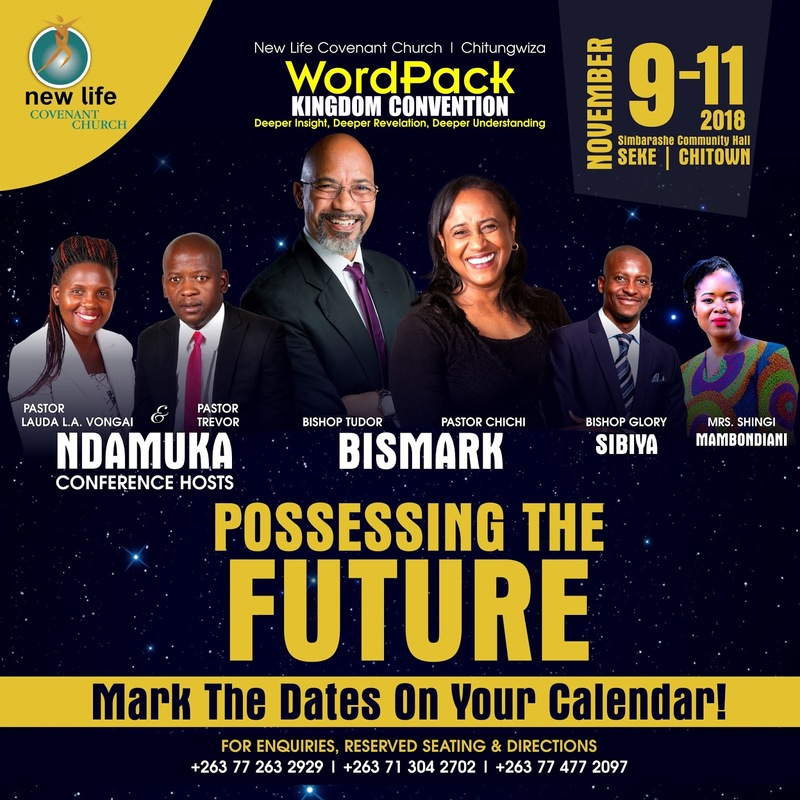 Bishop Bismark has travelled around the world and has spoken on revered platforms, including the Potter’s House that is led by America’s Bishop TD Jakes. He has addressed African Union breakfast prayer meetings and Government events. With such a profile that is admired by many, very few are aware of his childhood. The bishop is the first child in a family of ten that was bred in Bulawayo. The New Life Covenant Church leader persevered through poverty, school and life in general to become one of the most respected Christian voices. “Any successful person has a journey of struggle. Success comes out of struggle and everyone has a story. In every pathway, a person is tested and it’s important to pass the test,” Bishop Bismark said.  His story began at Trenance Primary School, Embakwe Mission; moving on to Founders High in Matabeleland province. “My parents left me with some old people and I didn’t see my parents for months. I thought I was adopted and that is what traumatised me for the first 12 years of my life. “If that was not bad enough, three years later our parents sent us to Embakwe Mission School, it was horrendous. We knew nobody, we had never been away from home other than living with these foster parents. “During my first night at Embakwe I was beaten, most of my stuff – toothpaste, toothbrush, clothes, shoes and socks – were stolen. So I woke up the next morning and I only had what I was wearing. “Now my young sister Bernie is different, she is a fighter; she fought and got her stuff back. I didn’t. My brother Donovan was even younger so that added to my trauma,” he said. By the time he got to Standard Five (Grade Seven), the young Bismark had repeated thrice. “I wasn’t coping and from Standard Five which is Grade Seven, they would not allow me to go to high school. My father said, ‘You will never make it, you will have to leave school’,” he said. His father was already arranging a job for him at the railways. He narrated how a teacher hit him with a ruler, leaving it broken; while an aunt described him as stinking, thereby bruising his self-esteem. “My childhood has had a huge influence in shaping me as a person. I over spray (perfume), I spray my shoes, I spray my bed before I go to sleep, I just over compensate, I go through a bottle of cologne in maybe ten days because during my childhood, my aunt told me I stink. “That shaped me and I am still very conscious of it. I’m conscious of a lot of things. I don’t feel like I know anything, I still have this thing that I am not an academic, I am not much of a thinker. “When I hear guys like (Ghanaian preacher) Mensa Otabil say you are one of the most profound thinkers I have met in the church, I will be waiting for his laugh because there is a part of me that just cannot believe that,” he said. Coming from a family with a Muslim mother and a non-believing father who played in a band, the young Bismark’s life took a turn in September 1969. “I got back to school, my mum had told me a story during the holiday. She told me about the king who prayed for wisdom and the name was Solomon. I didn’t know what that meant. She said wisdom will make you clever. So from 1969 when I was 12 years old up until this morning (last Wednesday), I have been praying for wisdom,” the father of four boys said. In 1977, he left Bulawayo for Harare to serve in the Rhodesian Army while some of his friends went to jail. “We were guarding the railway line and bridges. I got hurt while we were guarding the Rutenga to Somabula railway line. They sent me to Salisbury (Harare). That afternoon, the young Bismark would bump into his wife-to-be and a missionary who invited him for a church service. In 1980, he was to remain in Harare at the behest of the missionary who requested that he take over the church, leaving his job to become a full time pastor in 1985. In 1990 as parents to two children, the Bismarks were struggling financially. To fulfil his pastoral duties, Bishop Bismark would ride a bicycle, carrying his son and a guitar. “It didn’t seem like life was working. I was walking everywhere. I used to walk from our home in Hillside to the bus terminal behind Rufaro Stadium. I would go to Chivhu then Buhera. “Coming back, it was very difficult to get a bus from Chivhu. Then I used to go to Gweru, hitch-hike to Kwekwe, on the same day to Kadoma and return home in the evening. Then we also planted a church in Mazoe,” Bishop Bismark said. The couple had a conviction to migrate to England. On his trip to UK, Bishop Bismark began to see demonic spirits. “This anointing of a prophet hit me. I could see anything. I started seeing demonic principalities in nations. Sitting in the plane, a man would walk in and I would see demonic clusters on their head. I thought I was going crazy. “That happened when I was in London with my mum, my headache was so bad. But when I got to church I had no headache. So believe this but on the 6th day as I turned to comb my hair, on the mirror I saw a reflection of things that looked like a cluster of lizards and monkeys in my head. When I said, ‘In the name of Jesus,’ it was like when you hit flies. That’s how I started to see. “When I was in church, miracles and deliverances would happen for seven years. Our church started growing because I forgot about leaving. From that trip to the UK, I started getting invitations because of my prophetic eye,” he said. This opened doors to Jamaica and broadcasting sessions on Trinity Broadcasting Network, headquartered in the US. It was then that Bishop Bismark met household names like Bishop Jakes, Benny Hinn and Kenneth Copeland, among others. However, due to financial struggles, Bishop Bismark would fly on a promotional airline package, paying five percent of the cost. He was not allowed to travel with luggage. “One time I had no seat. I had to sit where the air hostess was sitting. So when we took off, l had to sit with them and belt up. Then during the flight, l had to stand because the flight was packed. “So I travelled like that for a while. If there was a meal l would have it, if not then that was it. He could hardly afford new clothing despite rubbing shoulders with people who were leading expensive lifestyles. “I was shivering because my suits were like $80. I was shocked. I said I hope they won’t ask me to take off my shoes to pray for my feet because I had a hole in my socks,” he said. To him, this was a moment of humiliation. In 1997, miracles began to happen during a local conference. “A week later I preached for Bishop Wagner in Ohio. The Lord said to me just wear a robe because it will cover your suits, I still did not have money for expensive suits. “The lady made the wrong robe for me. It was supposed to be a black robe with buttons. “She made a robe with Ghanaian material. I wore it and when I got on stage I thought, ‘Oh my God they are going to laugh at me, but everybody loved it. The anointing was so strong they raised millions of dollars that night. Bishop Bismark will celebrate his birthday during a family fun day this Saturday at Harare Sports Club. This will be preceded with a dinner gala on Friday where international delegates will join him. “For years I wanted to give, I don’t like receiving from people. I see struggling but appreciative people bringing in gifts (for the birthday), it makes me feel bad,” he said, explaining that he usually travels out of the country just before his birthday to avoid receiving gifts.